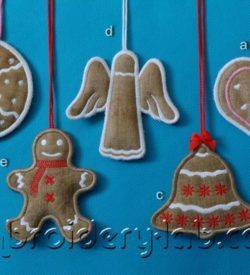 View cart “Christmas Cookies SET” has been added to your cart. 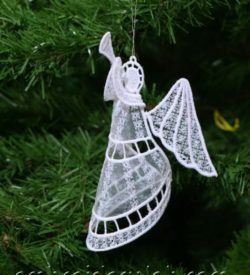 Code: angel hanging decoration Size: 150.2 mm x 138.8 mm (5.91" x 5.46") Please note that this design is a DIGITAL pattern only. 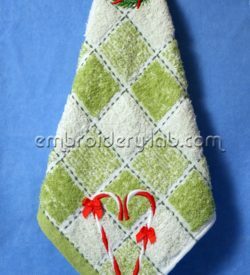 Code: candy canes 0001 heart Size: 67.6 x 97.6 mm (2.66 x 3.84") Please note that this design is a DIGITAL pattern only. Size: 139.2 mm x 167.8 mm (5.48" x 6.61") Please note that this design is a DIGITAL pattern only. 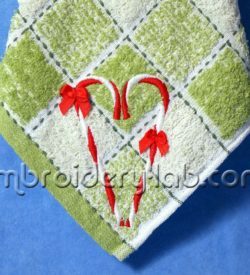 Size: 81.6 x 101.4 mm (3.21 x 3.99") Please note that this design is a DIGITAL pattern only. 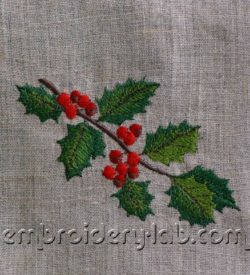 Code: christmas holly 0001 a Size: 96.0 mm x 70.8 mm (3.78" x 2.79") Please note that this design is a DIGITAL pattern only. 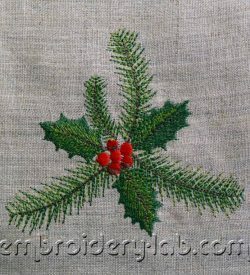 Code: christmas holly 0001 b Size: 113.0 mm x 98.6 mm (4.45" x 3.88") Please note that this design is a DIGITAL pattern only. 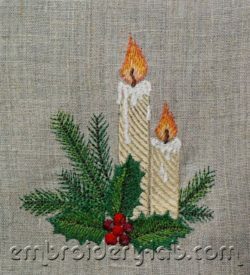 Code: christmas holly 0001 c Size: 98.8 mm x 109.8 mm (3.89" x 4.32") Please note that this design is a DIGITAL pattern only. 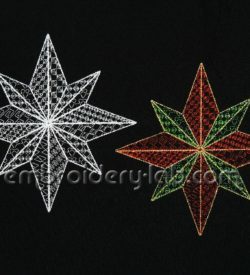 Code: Christmas star 0001 a Size: 101.0 x 101.8 mm (3.98 x 4.01") Code: Christmas star 0001 b Size: 78.6 x 79.2 mm (3.09 x 3.12") Please note that this design is a DIGITAL pattern only. 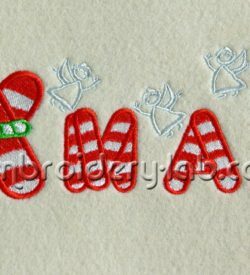 Code: Christmas star 0002 a Size: 128.6 x 128.4 mm (5.06 x 5.06") Code: Christmas star 0002 b Size: 128.6 x 128.7 mm (5.06 x 5.07") Please note that this design is a DIGITAL pattern only. 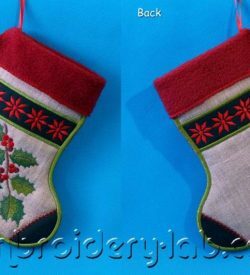 Code: Christmas stocking 0001 Size: 139.6 mm x 189.4 mm (5.50" x 7.46") Please note that this design is a DIGITAL pattern only. 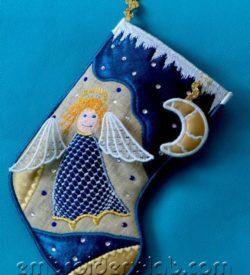 Code: Christmas stocking 0002 Size: 148.0 mm x 213.8 mm (5.83" x 8.42") Code: Christmas stocking 0002 moon Size: 41.0 mm x 50.6 mm (1.61" x 1.99") Please note that this design is a DIGITAL pattern only. 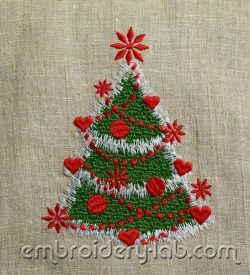 Code: Christmas tree Size: 105.8 x 138.5 mm (4.17 x 5.45") Please note that this design is a DIGITAL pattern only. 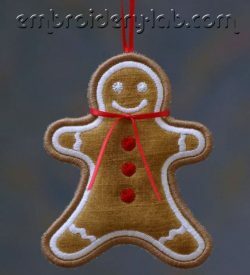 Code: gingerbread man 0001 Size: 89.6 mm x 112.2 mm (3.53" x 4.42") Please note that this design is a DIGITAL pattern only. 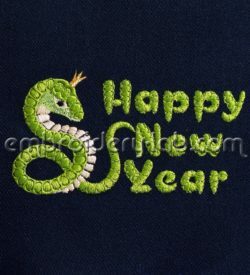 Code: happy new year snake Size: 120.8 x 66.0 mm (4.76 x 2.60") Please note that this design is a DIGITAL pattern only. 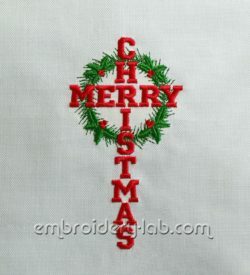 Code: Merry Christmas cross Size: 84.2 x 159.0 mm (3.31 x 6.26") Please note that this design is a DIGITAL pattern only. 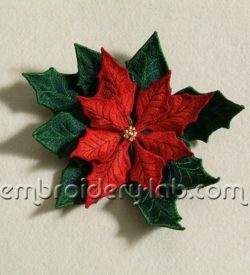 Code: Poinsettia 0001 a Red Size: 48.2 mm x 84.6 mm (1.90" x 3.33") Code: Poinsettia 0001 b Red Size: 38.0 mm x 70.6 mm (1.50" x 2.78") Code: Poinsettia 0001 c Green Size: 58.2 mm x 124.4 mm (2.29" x 4.90") Code: Poinsettia 0001 d Green Size: 58.6 mm x 105.0 mm (2.31" x 4.13") Please note that this design is a DIGITAL pattern only. 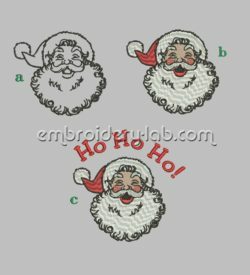 Code: santa 0001 a Size: 108.0 x 99.0 mm (4.25 x 3.90") Code: santa 0001 b Size: 108.0 x 99.4 mm (4.25 x 3.91") Code: santa 0001 c Size: 130.6 x 130.6 mm (5.14 x 5.14 ") Please note that this design is a DIGITAL pattern only. You can download this design with any purchase! 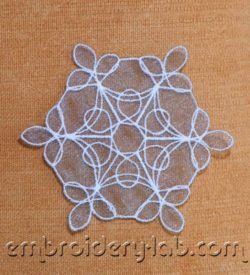 Code: snowflake 0001 Size: 86.8 mm x 99.4 mm (3.42" x 3.91") Please note that this design is a DIGITAL pattern only. 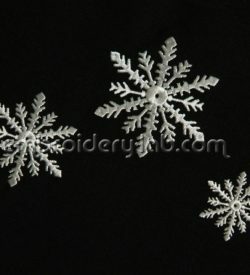 Code: snow flake 0002 L Size: 69.4 x 80.2 mm (2.73 x 3.16") Code: snow flake 0002 M Size: 54.7 x 63.4 mm (2.15 x 2.50") Please note that this design is a DIGITAL pattern only. 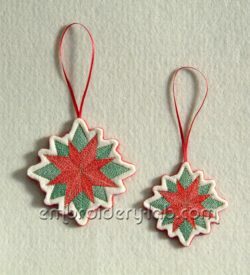 Code: snow flake 0002 S Size: 40.8 x 47.0 mm (1.61 x 1.85") Please note that this design is a DIGITAL pattern only. 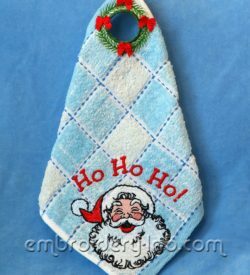 Code: towel topper Christmas wreath 0001 Size: 67.0 x 67.2 mm (2.64" x 2.65") Code: santa 0001 c Size: 130.6 x 130.6 mm (5.14" x 5.14") Please note that this design is a DIGITAL pattern only. 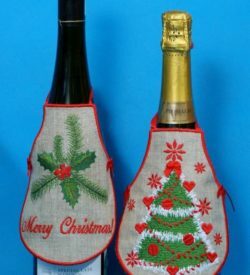 Code: Xmas 0001 Size: 169.8 x 73.8 mm (6.69 x 2.91") Please note that this design is a DIGITAL pattern only.